Are you looking for a career that combines your brilliant people skills with enthusiasm. We are a retail environment like no other — uniquely focused on delivering amazing customer experiences. This new and exciting opportunity for a career spending time and being trained across all departments in the company. We believe in growing our own talent. Our present MD has arrived via this route. Our successful Graduate Management Trainee scheme is an excellent opportunity for a business-savvy graduate that is seeking to join an ever growing business and gain some vital management experience early on in your career. You will be involved with all aspects of the business, from learning about pricing strategies and stock management to researching competitors, Marketing and implementing business-wide new strategies. Salary £22,000 - £25,000 per annum DOE. 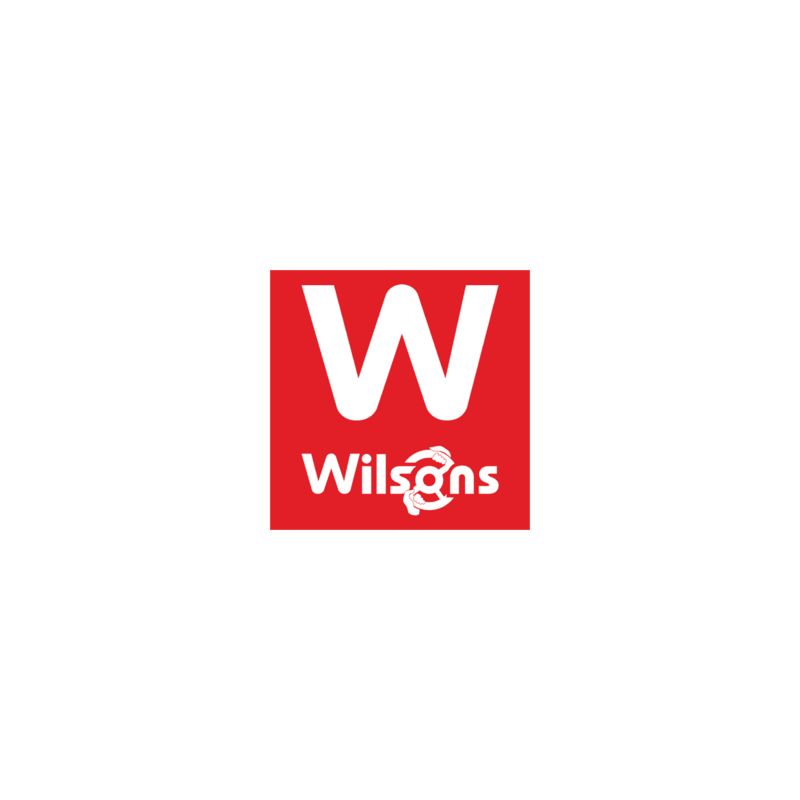 Wilsons value diversity and we recognise that different people bring different perspectives, ideas, knowledge and culture, and that this difference brings great strength. Wilsons Automobiles is a family owned business established in 1904. Our seven Franchise group in Epsom has over 1000 new and used cars on one 4 acre site with state of the art facilities. Our salaries, multi benefits and exceptional training make us industry leading!